We're excited to be competing at the Sweet Adelines Interantional Regional Competition the weekend of April 20-22! 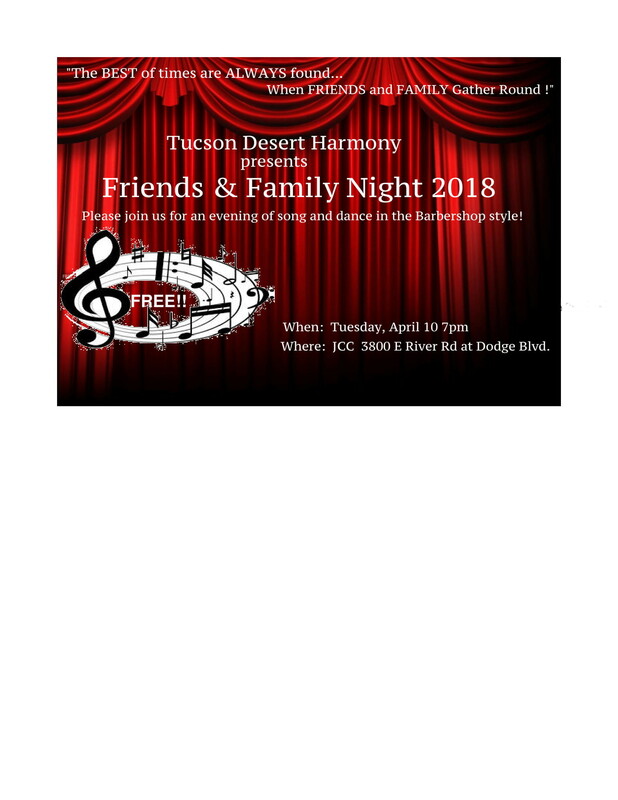 To show you the songs we will be competing with, please join us for a free mini-concert on Tuesday, April 10 at 7:00pm at the Jewish Community Center. We'd love the opportunity to sing for you and show off our new competition package! This mini-show will last about 30 minutes. Please plan to come!